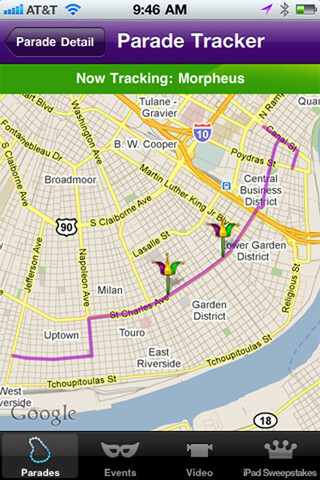 I LOVE WWL's Parade Tracker! 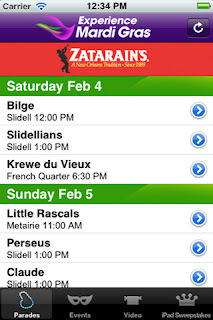 Lasissez les bon temps rouler with WWL’s Experience Mardi Gras Parade Tracker app. Wow! 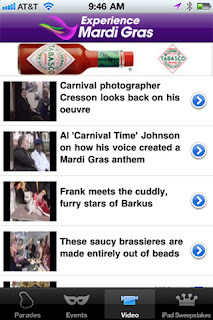 Technology has come so far. 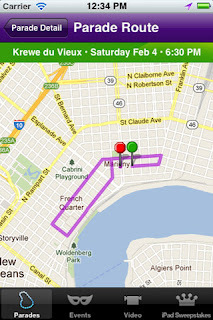 WWL-TV in NOLA has rolled out its new, improved iPhone and Android app for Mardi Gras with an awesome GPS feature that tracks parades down the city’s finest avenues. The app is a must have for any parade goer. WWL is tracking 19 of the city’s major parades Uptown, on the Westbank, and even the Northshore. 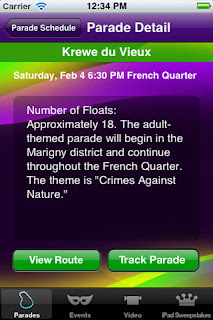 You can also find a complete parade schedule with details including the number of floats and parade descriptions. 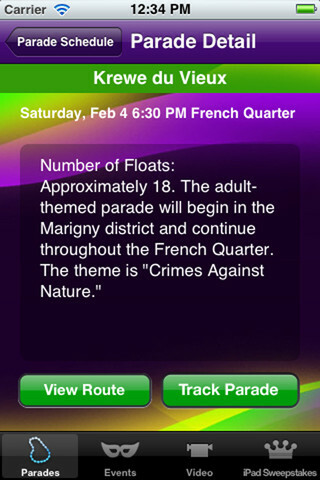 So, if you are wondering when a parade will reach your location, wonder no more. 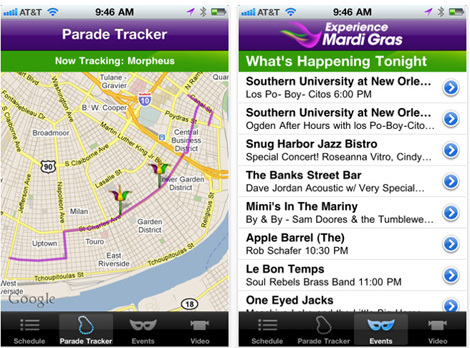 Download the FREE Experience Mardi Gras Parade Tracker from the App Store today. 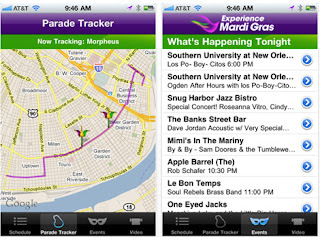 Search either WWL-TV or Mardi Gras Parade Tracker. 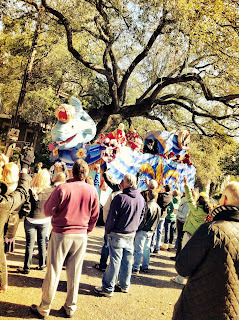 ﻿KING CAKE CANDLE GIVE AWAY....LAST DAY!!! Here are the rules! You must follow the rules to be eligible for the drawing this evening @ 5:00 pm central time. I will pull a name randomly on this evening at 5:00 pm Central time. 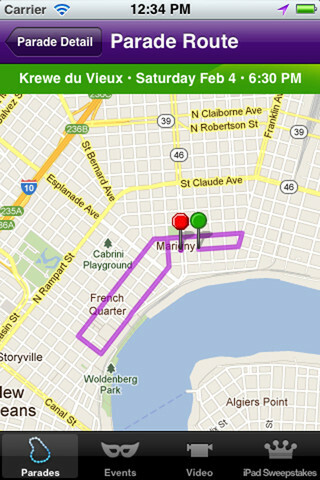 You will receive the candle in the mail shortly thereafter. Shipping is available in the continental U.S. only! 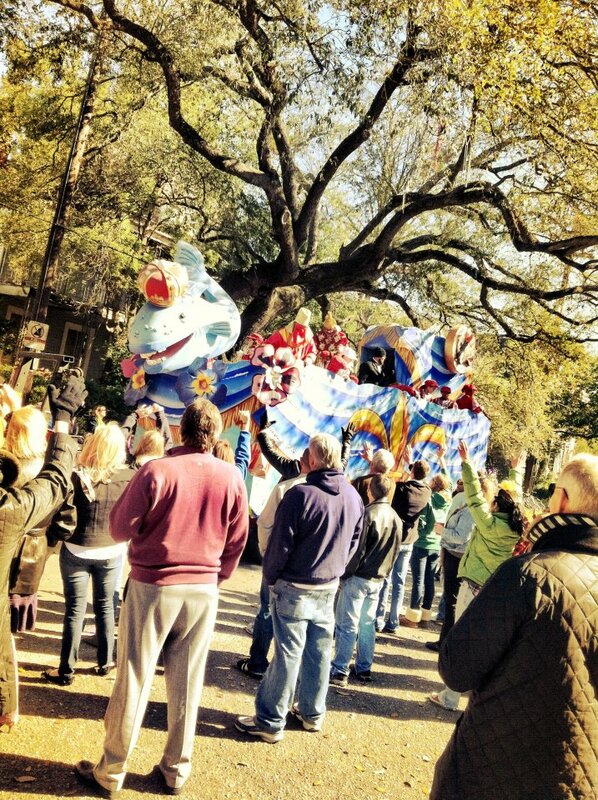 Good Luck, y'all! 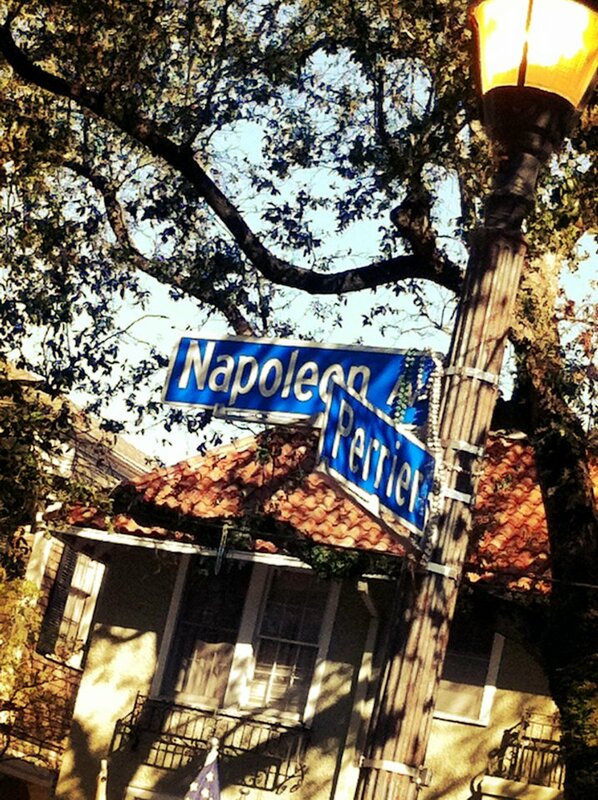 Thanks to all who enter.